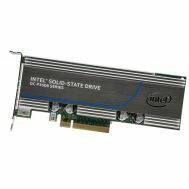 SSDPECME040T401 Intel DC P3608 Series 4TB Pcie Nvme 3.0 X8 20NM Mlc Hhhl Cem3.0 Solid State Drive. New Retail Factory Sealed With Full Manufacturer Warranty. 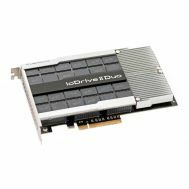 F00-001-785G-CS-0001 Fusion IO Drive2 785GB PCI-Express 2.0X4 MLC Solid State Drive. New Retail Factory Sealed With Full Manufacturer Warranty. 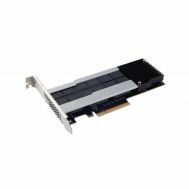 833587-001 HP 6.4TB Read Intensive Full Height Half Length Pcie 2.0 X 8 Workload Accelerator. Refurbished. 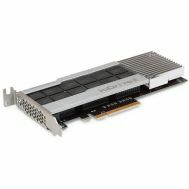 831739-B21 HP 6.4TB Read Intensive Full Height/Half Length Pcie 2.0 X 8 Workload Accelerator. Refurbished. 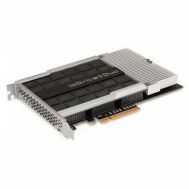 775679-001 HP 2.6TB HH HL Light Endurance Pcie 2.0 X 8 Workload Accelerator. Refurbished. 775670-B21 HP 2.6TB HH HL Light Endurance PCIE 2.0 X 8 Workload Accelerator. Refurbished. 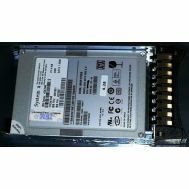 00FN424 Lenovo 800GB SAS 12GBPS Sed 2.5 Inch Mlc G3 Hot Swap Enterprise Solid State Drive. New Retail Factory Sealed With Full Manufacturer Warranty. 674326-001 HP 785GB Multilevel Cell Mlc G2 Pcie Io Drive For Proliant Servers. New Retail Factory Sealed With Full Manufacturer Warranty. 673644-B21 HP IODrive2 785 GB Plug-in Card Solid State Drive. New Retail Factory Sealed With Full Manufacturer Warranty. 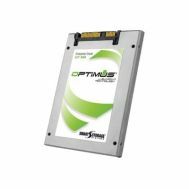 MO1600JFFCK HP 1.6TB SAS 12GBPS 2.5Inch Mixed Use Solid State Drive For Use Msax040s And D2700S. New Retail Factory Sealed With Full Manufacturer Warranty. 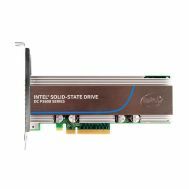 717878-001 HP MSA 800GB SAS 6GBITS Main End Sff 2.5inch Ent Mainstream Solid State Drive. New Retail Factory Sealed With Full Manufacturer Warranty. F00-001-365G-CS-0001 Fusion IODRIVE2 365GB Mlc Flash Memory Internal Ssd. New Retail Factory Sealed With Full Manufacturer Warranty. 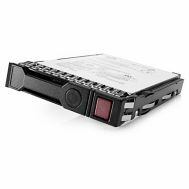 K2R25A HP 3PAR Storeserv 20000 3.84TB SAS Sff 2.5inch Solid State Drive. Refurbished. 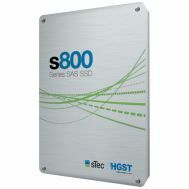 809589-001 HP 3PAR Storeserv 20000 3.84TB SAS SFF 2.5Inch Solid State Drive. Refurbished. 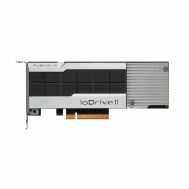 674328-001 HP 2.4TB Multi Level Cell Mlc G2 Pcie Iodrive For Proliant Servers. New Bulk Pack. 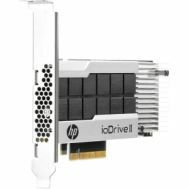 673648-B21 HP 2.4TB Multi Level Cell Mlc G2 Pcie Iodrive For Proliant Servers. New Bulk Pack. 841500-001 HP 1.6TB SAS 12GBPS 2.5Inch Mixed Use Solid State Drive For Use Msax040s And D2700s. New Retail Factory Sealed With Full Manufacturer Warranty. 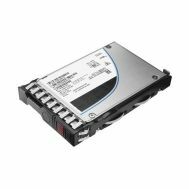 N9X91A HP 1.6TB SAS 12GBPS 2.5Inch Mixed Use Solid State Drive For Use Msax040s And D2700s. New Retail Factory Sealed With Full Manufacturer Warranty. 46C9081 IBM 785GB High Iops Low Profile Pcie 2.0 X8 Mlc 24NM Mono Adapter. New Bulk Pack. 842783-003 HP 1.6TB SAS 12GBPS 2.5Inch Mixed Use Solid State Drive For Use Msax040s And D2700s. New Retail Factory Sealed With Full Manufacturer Warranty. 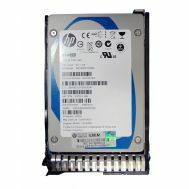 780436-001 HP 1.6TB SAS 12GBPS Mainstream Endurance Sff 2.5Inch Enterprise Mainstream Solid State Drive For Gen8 Servers And Beyond Only. Refurbished. 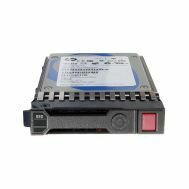 779176-B21 HP 1.6TB SAS 12GBPS Mainstream Endurance Sff 2.5Inch Enterprise Mainstream Solid State Drive For Gen8 Servers And Beyond Only. Refurbished. 0T00167 Hitachi 2TB S846 SAS 6GB S Self Encrypting Tcg Compliant 2.5inch Internal Solid State Drive. New Retail Factory Sealed With Full Manufacturer warranty. 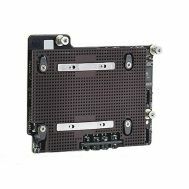 400-ANMN Dell 1.92TB Mix Use Mlc SAS 12GBPS 2.5Inch Hot Plug Solid State Drive For Poweredge Server. New Retail Factory Sealed With Full Manufacturer Warranty. 0184M Dell 1.92TB Mix Use Mlc SAS 12GBPS 2.5Inch Hot Plug Solid State Drive For Poweredge Server. New Retail Factory Sealed With Full Manufacturer Warranty. 658604-001 HP 1.2TB MLC IO Accelerator SSD PCI Express X4 For Proliant Blade System. New Bulk Pack. 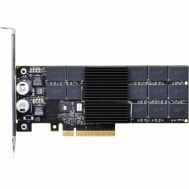 QK763A HP 1.2TB Mlc IO Accelerator PCI-E BLc Mezz Gen8. New Bulk Pack. SSDPECME016T401 Intel DC P3608 Series 1.6TB Pcie Nvme 3.0 X8 20NM MLC HHHL CEM3.0 Solid State Drive. New Retail Factory Sealed With Full Manufacturer Warranty. 400-AMQF Dell 3.84TB Read Intensive MLC SAS 12GBPS 2.5Inch Hot Plug Solid State Drive For Poweredge FD332 Server. New Retail Factory Sealed With Full Manufacturer Warranty. 741146-B21 HP 800GB 12G SAS Mainstream Endurance SFF 2.5 in SC Enterprise Mainstream Solid State Drive. New Bulk Pack. 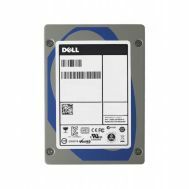 R32XP Dell 3.84TB Read Intensive Mlc SAS 12GBPS 2.5inch Hot Plug Solid State Drive For Dell Poweredge Fd332 Server. New Retail Factory Sealed With Full Manufacturer Warranty. 762263-B21 HP 1.6TB SAS 12GBPS Value Endurance SFF 2.5 IN SC Hot Swap Enterprise Value Solid State Drive With Tray. New Bulk Pack. 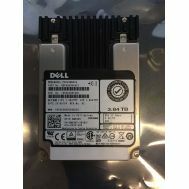 M24CW Dell 960GB SAS 12GBPS 2.5inch Internal Solid State Drive For Poweredge & Powervault Server. New Retail Factory Sealed With Full Manufacturer Warranty. 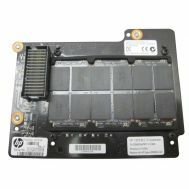 673644-B21 HP ioDrive2 785 GB Plug-in Card Solid State Drive. New Bulk Pack. 674326-001 HP 785GB Multilevel Cell Mlc G2 Pcie Io Drive For Proliant Servers. New Bulk Pack. 762751-001 HP 1.6TB SAS 12GBITS VE SFF 2.5INCH SC Enterprise Value Solid State Drive. New Bulk Pack. 49Y6197 IBM 1.6TB SAS 6GBITS Mlc HS 2.5Inch Enterprise SSD. New Retail Factory Sealed With Full Manufacturer Warranty. 741159-B21 HP 800GB 2.5inch SAS-12GBPS High Endurance Sff Sc Enterprise Performance Hot Swap Solid State Drive With Tray For Gen8 Servers. New Sealed With 3 Years Warranty. 730065-B21 HP 800GB SATA 6GBPS Me Sff 2.5Inch Enterprise Mainstream Solid State Drive For G6 & G7 Servers. New Bulk Pack. 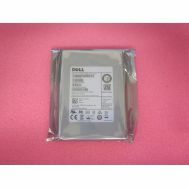 8WWK7 Dell 3.84TB Read Intensive Mlc SAS 12GBPS 2.5inch Hot Plug Solid State Drive For Dell Poweredge Server. New Bulk With 1 Year Warranty.